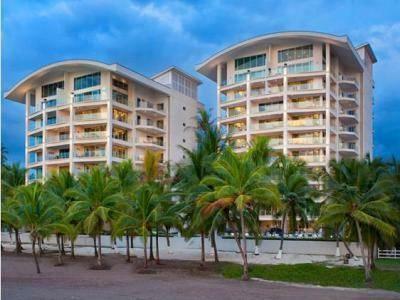 DelLuz Diamante del Sol overlooks Jaco Beach and offers an outdoor pool and free parking. Spacious, luxury apartments feature free Wi-Fi and large windows and balconies offering Pacific Ocean views. Located in 2 buildings, air-conditioned apartments come with flat-screen cable TV and a DVD player. There is a living room and private bathroom with amenities. The well-equipped kitchenette includes a fridge, oven, microwave and coffee-maker. Centrally located in Jaco, the DelLuz Diamante del Sol are within a 5-minute walk of shops, restaurants and supermarkets. There is a 24-hour check-in, concierge service and tour desk. Manuel Antonio National Park is an hour’s drive away.